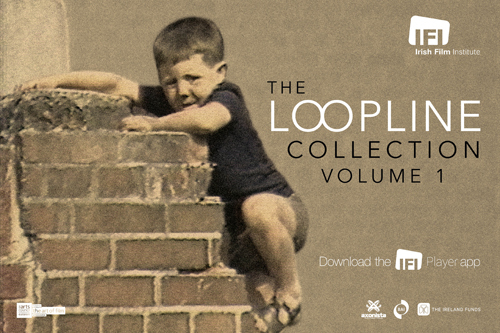 ﻿ Irish Film Institute -WIN A DVD OF LIFE’S A BREEZE FROM THE IFI FILM SHOP! WIN A DVD OF LIFE’S A BREEZE FROM THE IFI FILM SHOP! 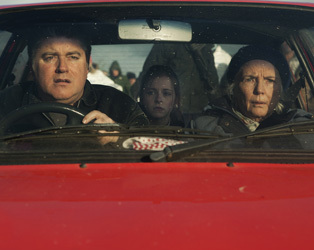 Which multi-award-winning film set in rural Ireland starred Pat Shortt as Josie?